Your Account Manager is your agency’s face to your clients. With their primary responsibility to foster the relationship with the client, they are responsible for a big part of the agency’s revenues. An agency with great creative but weak client services will lose sales – and potentially clients. No one has more impact on your bottom line. No one! 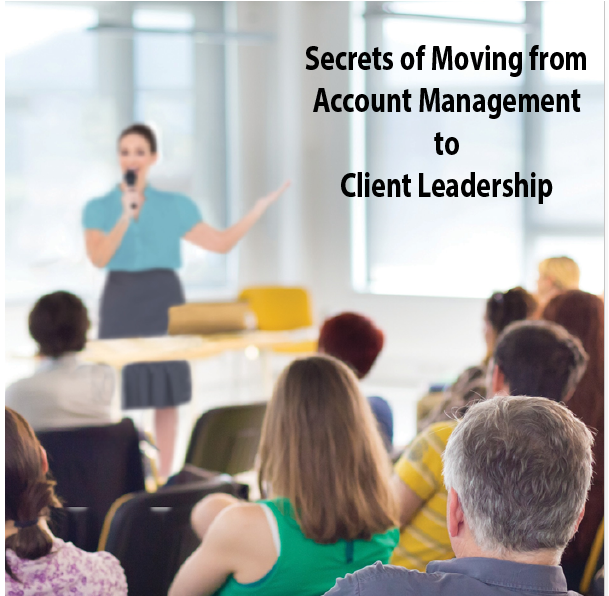 That is why Agency ADvisor developed this 2-day workshop to focus on your Account Managers and give them the needed powerful edge. We have crammed this 2-day workshop with proven tactics and best practices we have implemented and shown successful at over 650 agencies across North America. When was the last time you made a plan to strengthen client relationships and grow revenue on specific accounts? Leading your clients, not just servicing them? 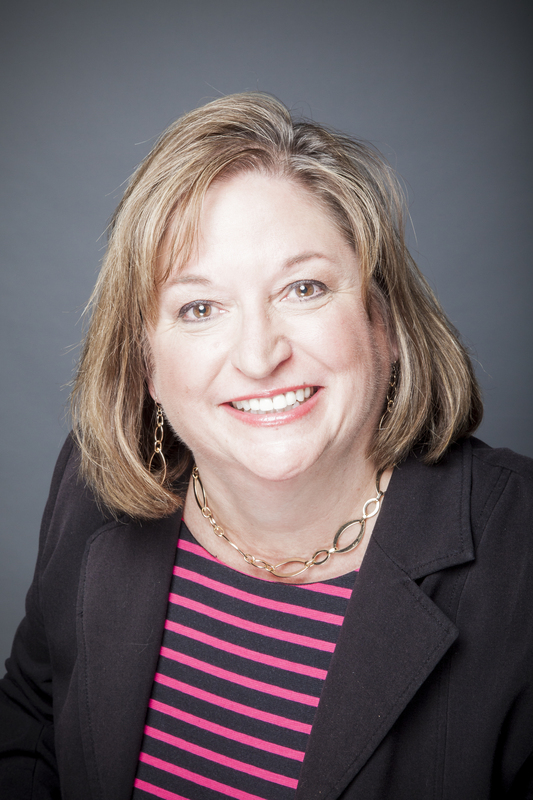 May 11th & 12th, Connie Burtcheard, Chief ADvisor, Agency ADvisor shares the best practices and secrets that she has witnessed from over 650 agencies. Attendees will leave this two-day workshop already developing a succinct plan for leading a client into a stronger relationship. Not only will you be able to quickly identify problem areas and areas of opportunity for organic growth, you’ll know how and when to present your ideas and maximize their chances of being accepted by clients. What your Clients Won’t Tell You. 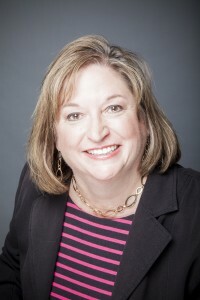 Connie Burtcheard is the founder and Chief ADvisor at Agency ADvisor and has worked with over 650 clients. Her clients typically are advertising/marketing/graphic design firms and in-house creative studios. With over 20 years in the advertising industry, Connie has managed almost every facet of the advertising business including ownership. She has worked with major brands including Westin Hotels, Charter Hospitals, Procter and Gamble and General Mills. Her current client list includes Hallmark Cards, Black & Decker, Sprint, ING Financial, University of Phoenix, as well as numerous nationally- recognized advertising agencies.